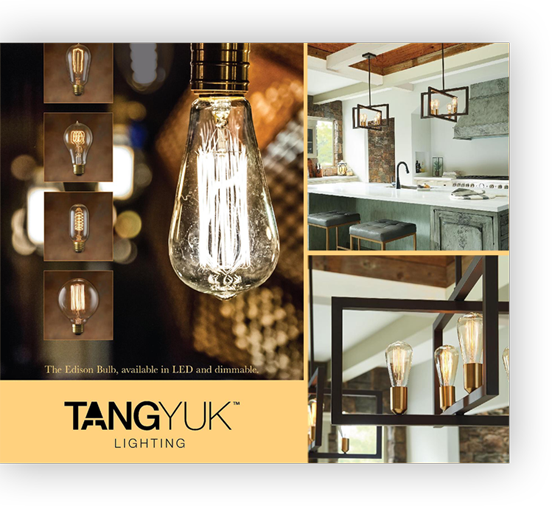 Homepage - TangYuk Lighting Co. 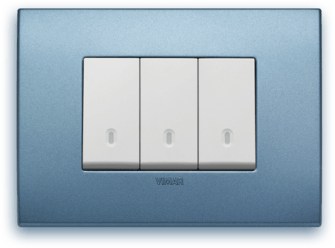 The sinuous version: smooth corners and a slightly rounded shape adding a softly stylish appearance to the cover plate. The selected materials, including Reflex and painted technopolymer, underline the contemporary flavour. Modern and high quality, right down to the finest detail, produced using eco- friendly treatments, co-moulding with excellent finish and anti-wear paints. The rich colour range is diversified for each cover plate version.